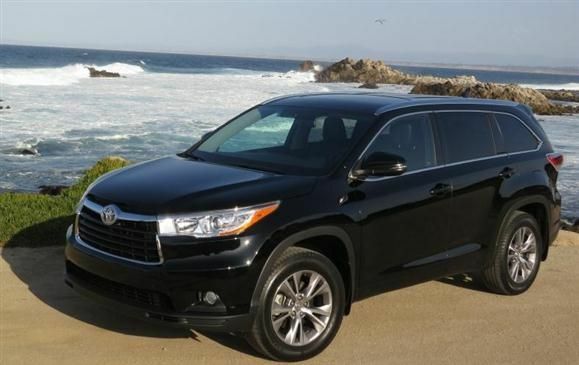 Elaine Wright informs us that her black Toyota Highlander has been stolen from the Mariday Park area. The incident occurred early Saturday morning, March 17, between midnight and eight am. The Vehicle Looks Similar to the one pictured below.